There are 1 cat videos tagged with marbled-tabby. 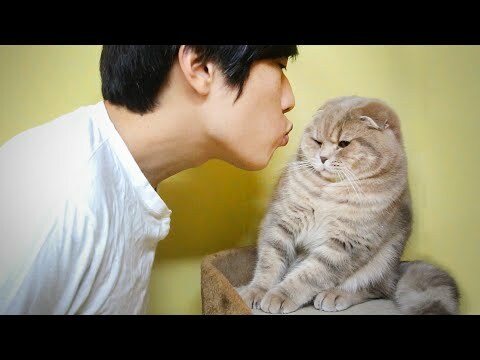 These cats really don't seem to like kisses from their owner. The Scottish Fold cats try their best to avoid getting kissed but occasionally let one land.